Start a great journey...or finally come home. Many people ask "What's the difference between life coaching and professional counseling?" I like to tell them that while traditional counseling focuses on the past, life coaching focuses on forward planning and progress for your dreams and future. Guidance on reconnecting with life dreams and creating a plan of action for making them a reality. 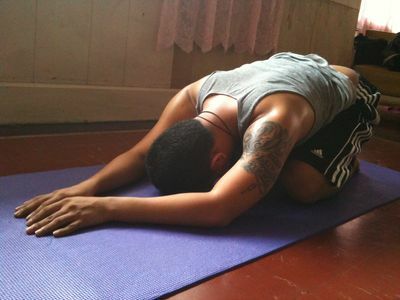 Private & group restorative yoga classes to reconnect with the body & manage everyday stress. Therapy balls for stress reduction, muscle relaxation, and pain relief. Private and group classes available. Copyright © 2017 Connie Haley Life Coaching. All Rights Reserved.